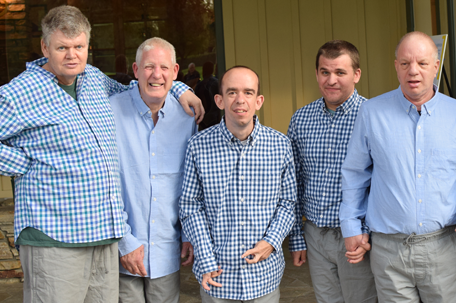 Villa Esperanza Services is committed to providing individualized, accessible, affordable housing for those with intellectual and developmental disabilities. 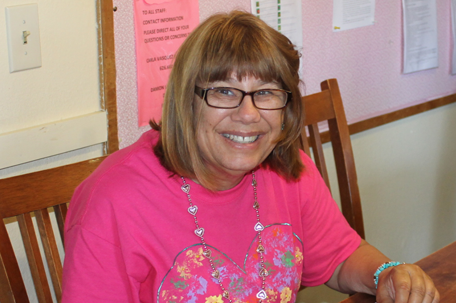 Through Villa’s various levels of support and assistance, individuals are reaching their greatest level of independence: living, working, playing and being active in their community. 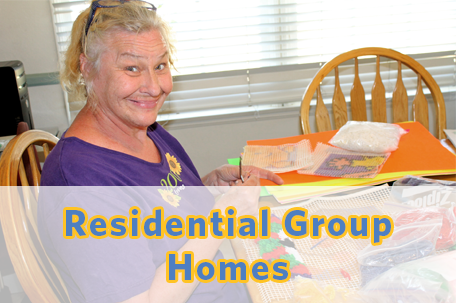 Villa’s residential program includes seven group homes and six independent living apartments. All homes are located in the Pasadena area. 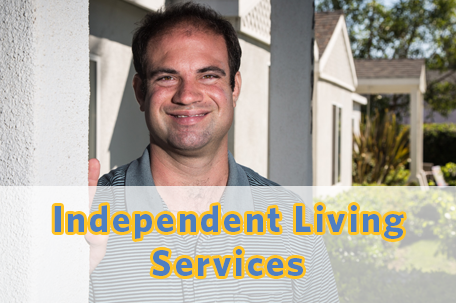 Villa also offers the Independent Living Skills (ILS) Program for individuals living independently who need ongoing support. Click on the images below to learn more about each of these programs. In all of Villa’s homes we practice a person-centered approach, providing residents with enriching social and community activities and educational opportunities, to nurture and promote individual choice.